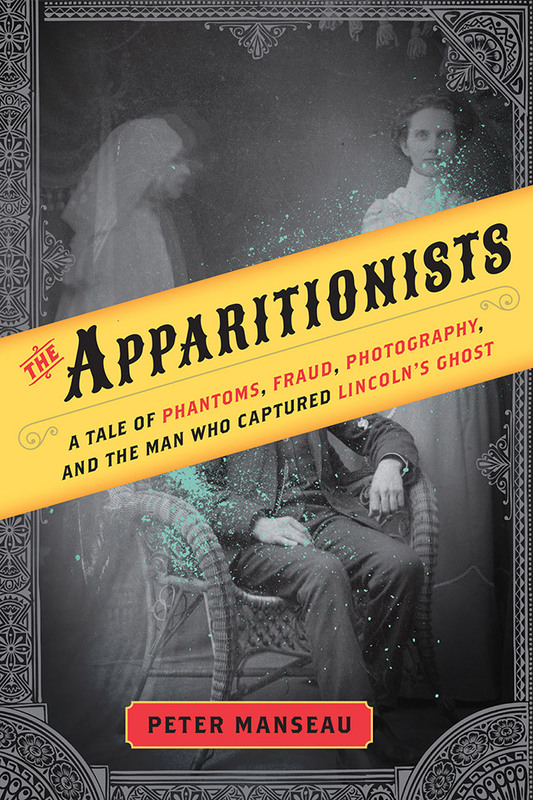 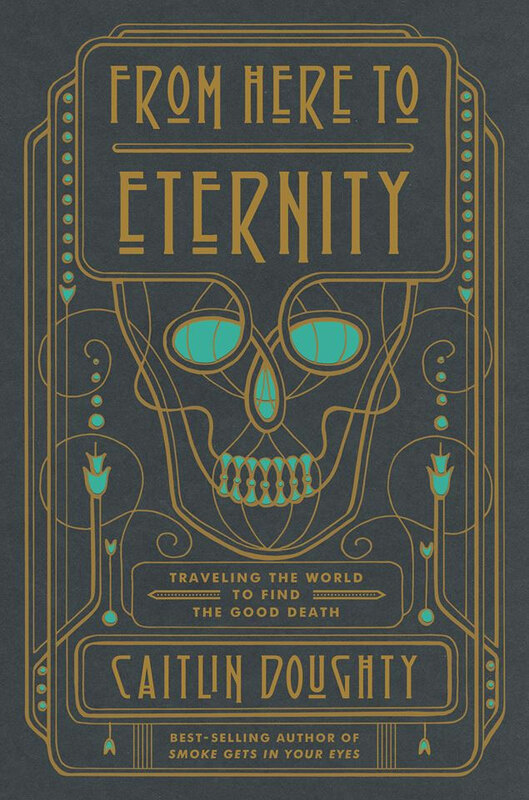 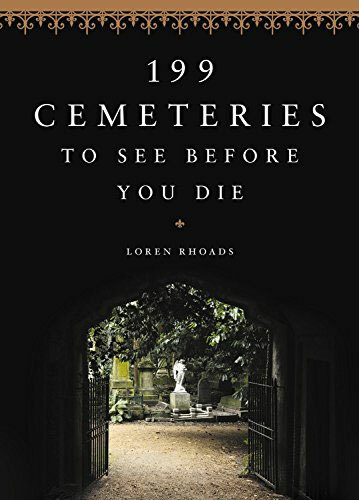 Books about death, mortuary science, funeral traditions, and Victorian mourning. 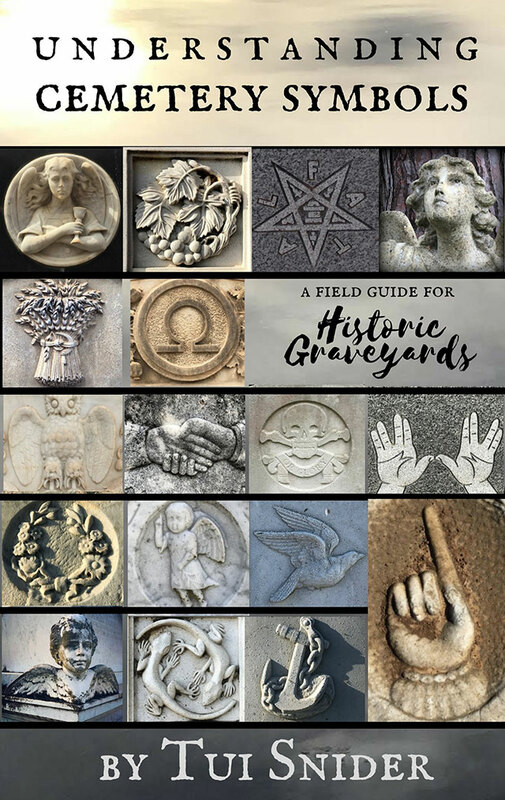 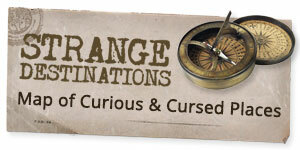 A guide to the meanings behind the symbols found on gravestones. 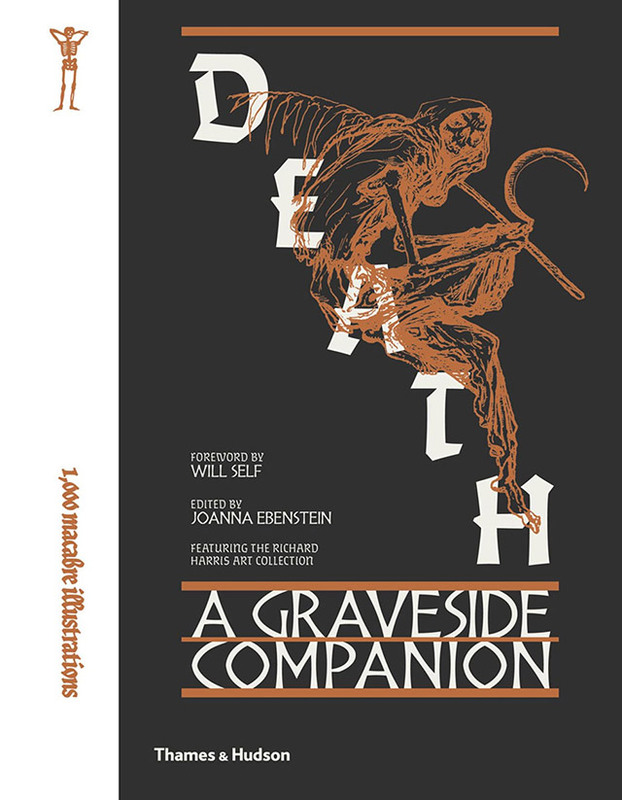 Edited by Joanna Ebenstein, Death explores the intersection of art and death through over 1,000 images, many never published before, created throughout the centuries as humanity has struggled to understand and rectify death through morbid beauty.